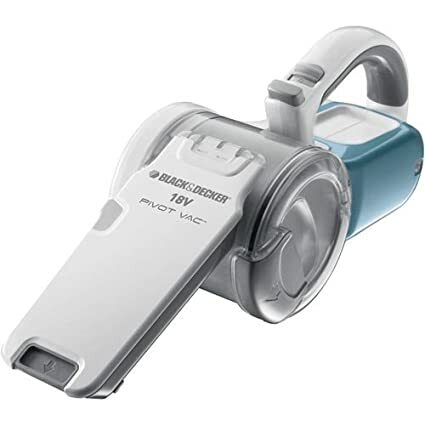 Black & Decker PHV1810 Cordless Pivot Head Vacuum 58% off! 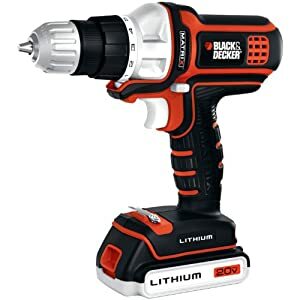 Black & Decker PHV1810 Cordless Pivot Head Vacuum this is great for anyone who really loves their car! 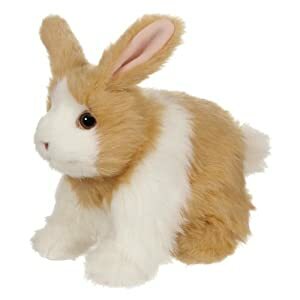 Makes a totally great gift and is marked at 58% off retail! 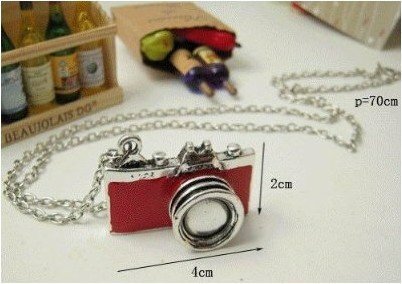 $48.99 with free shipping! GOAL!!!! 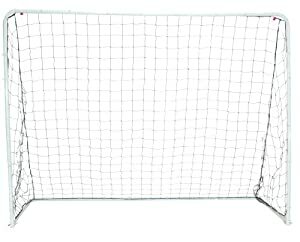 Save BIG on this Champion Soccer (football) Goal! 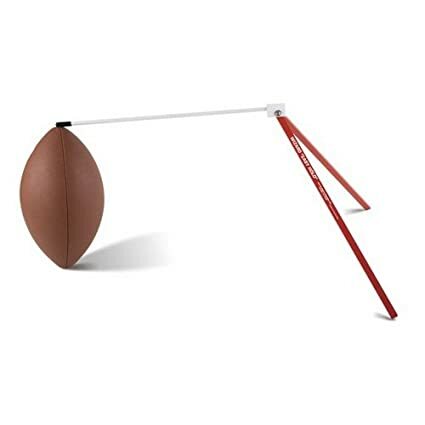 How great would this Champion Sports Easy Fold Soccer Goal (8-Feet Width x 6-Feet Height) look in your backyard??? 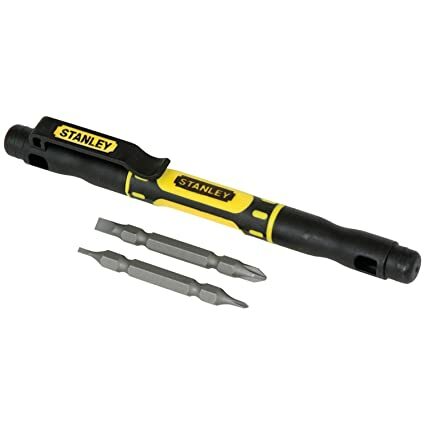 Why not find out with this great deal on Amazon! Now on sale for only $83.95! 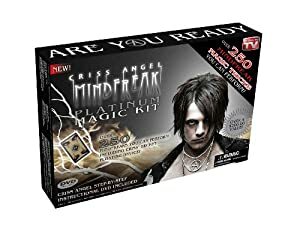 You save 47% plus get free shipping! 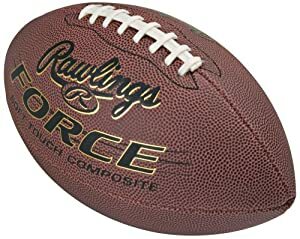 Franklin Sports Grip-Tech Mini Football (Assorted Colors) 70% off! 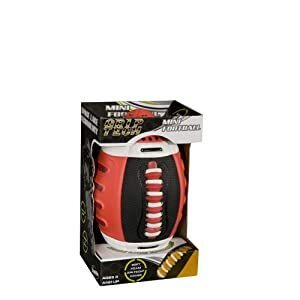 Get this great deal on the Franklin Sports Grip-Tech Mini Football now only $10.51 plus free shipping! It was priced at $48.84! Great Deal on Team Umizoomi and Bubble Guppies DVDs as low as $2.99 SHIPPED! 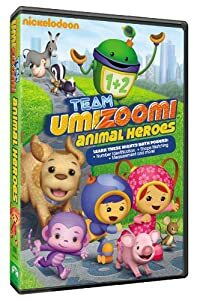 This Team Umizoomi: Animal Heroes was $14.98 and is now just $4.99. It's also eligible for free super saver shipping when you spend $35+. 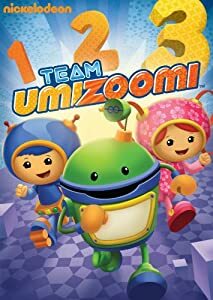 This Team Umizoomi 1-2-3 DVD was $12.98 and now just $2.99. It's also eligible for free super saver shipping when you spend $35+. 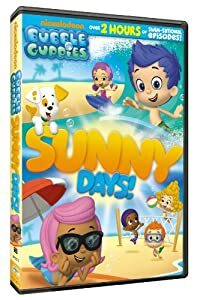 This Bubble Guppies: Sunny Days! 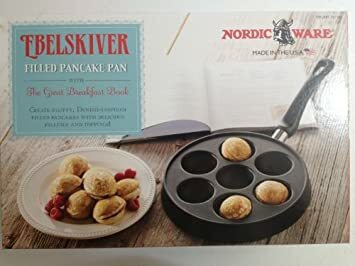 was $16.99 and is now just $5.99. It's also eligible for free super saver shipping when you spend $35+. I am a huge milk drinker but when I am out and about I try to get Juice, my sister turned me on to Jamba Juice which we in Central Florida can find it in Hess gas stations. I love Jamba Juice because its nice and thick like a slushy but healthy and not sweet. But I could only find it at Hess or drive miles to the nearest Jamba Juice store until now! Jamba Juice has took some of the great flavors we all love and enjoy and placed it in our local grocery stores. You can now purchase a bag found in the frozen drink and fruit section of the freezer aisle. I tried the 2 of the 4 flavors which were in stock at my local Publix. I got the Mango a go go which is a mango, and more mango. I also got the Razzmatazz. I love these drinks they were so easy to make all I had to do was add juice and drink. What is great about Jamba Juice being in my local freezer is that I can now have it whenever however I want! I also like Jamba Juice because my kids enjoy it and I like knowing they are drinking a healthier option of drink. Jamba Juice also is a great source of fruits. Kids can enjoy Jamba Juice and its fun activitys by clicking here. You can find out more about Jamba Juice by clicking here or follow their social media on sites like Facebook and Twitter. 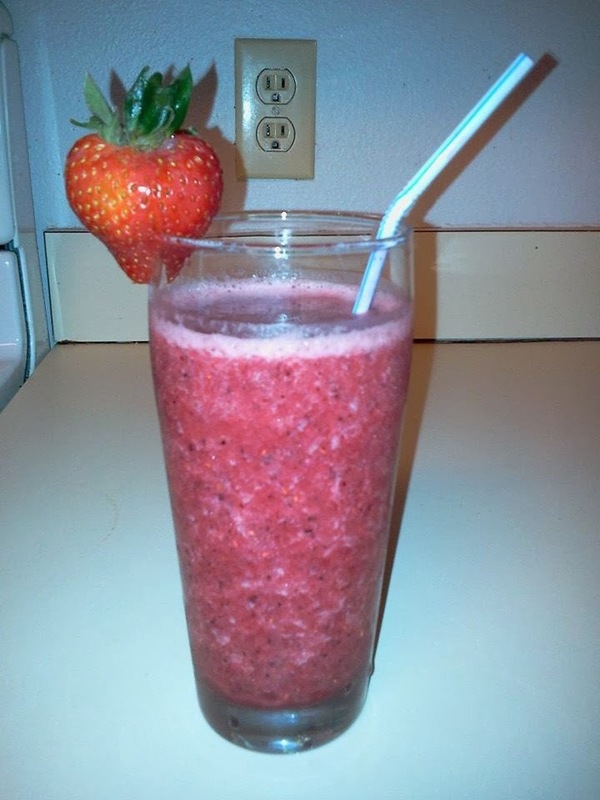 Enter to win 5 coupons for free Jamba Juice expire Dec 2014! Contest runs til Dec 2nd 2013. Enter rafflecopter to win. 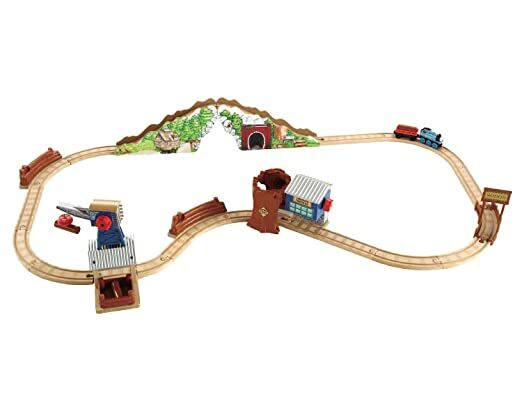 This Thomas Wooden Railway - Tidmouth Timber Company Deluxe Figure 8 Set is 64% off making it just $64.49 + free super saver shipping. Great Deal on LeapFrog LeapReader Junior Book Pal It's 50% off! 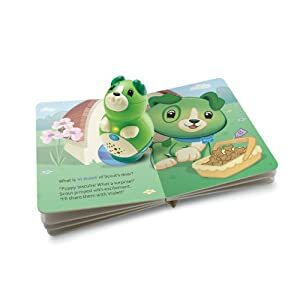 This LeapFrog LeapReader Junior Book Pal is 50% off making it just $14.99. It's also eligible for free super saver shipping when you spend $35+. 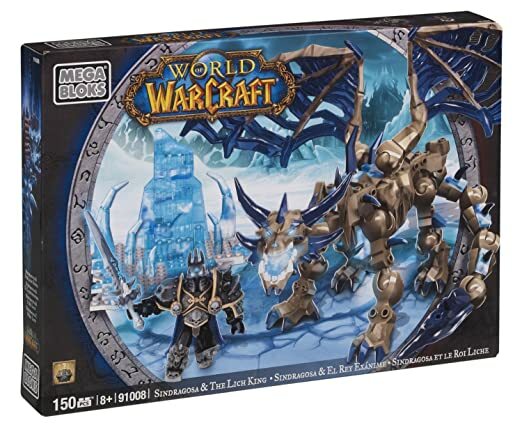 This Mega Bloks World of Warcraft Arthas & Sindragosa is 61% off making it just $13.70. 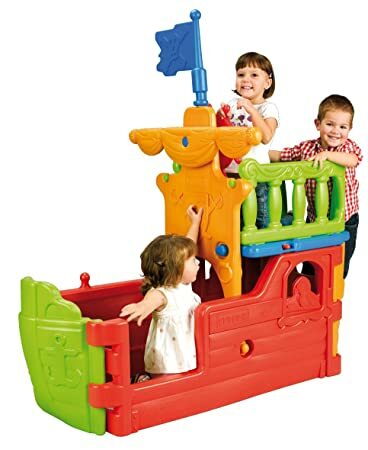 This ECR4Kids Pirate Ship Climbing Structure is 45% off making it just $164.62 + free shipping. 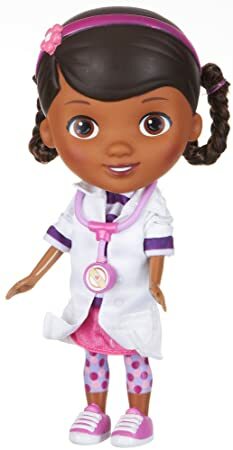 This Doc McStuffins Doll Doc Is In Time For A Check-up is 56% off making it just $21.86 (it is priced at $32.97 at Walmart). It's also eligible for free super saver shipping when you spend $35+. 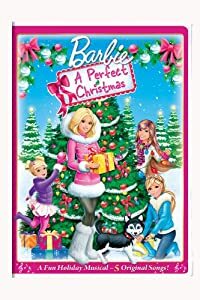 After their parents separate, two estranged sisters who haven't been on speaking terms reunite in hopes that having a family Christmas all together for the first time in years will bring their Mom and Dad close again. They plan to do this in their old family home... the only problem is someone else lives there now. The DVD includes a limited edition Norman Rockwell print! Who is Norman Rockwell? Rockwell was famous for his famous American culture illustrations and artwork. He was born in the late 1800’s and died in the mid 1900’s. 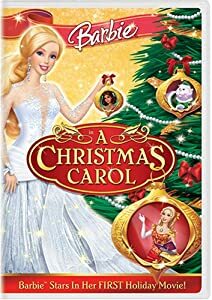 Check out the full Coming Home for Christmas Review on Pea of Sweetness. Presents for your Princess Giveaway! Ends Dec 4th! Welcome to the Presents for your Princess Giveaway! Today we have an amazing giveaway for the little princess on your holiday gift list! 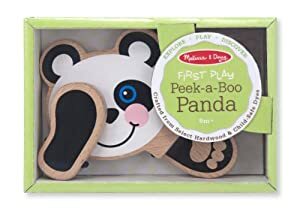 With amazing gifts that include stuffed animals, nail polish and a fun watch – and a beautiful and green way to wrap it up – how can you go wrong? With this princess-fueled giveaway, one lucky US, 18+ winner will receive all of the following prizes. 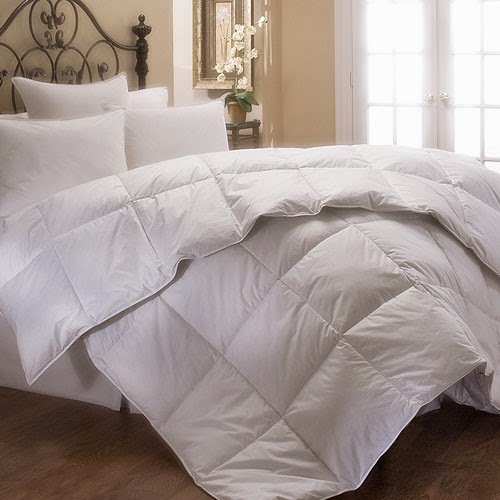 Be sure to click on the links below to read the reviews of each product from Krista at Savory Savings! 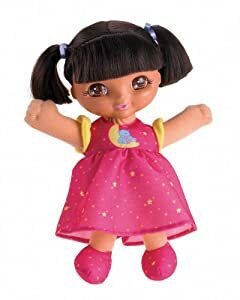 Build-A-Bear – When you win this giveaway, you will receive a $25 gift card to Build-A-Bear to build the stuffed friend of your child’s dreams! With new friends like My Little Pony and holiday special characters this is a gift that is sure to win! Snails Safe Nail Polish for Kids - Make your princess feel fabulous when she paints her nails with this non-toxic and safe nail polish that is water soluble (hooray for no stains on clothes or carpet!). The winner will receive the Framboise Gift Box valued at $25! Karma Kiss – Now your little princess can be stylish and learn to tell time on this giraffe print bangle watch from Karma Kiss valued at just over $24! 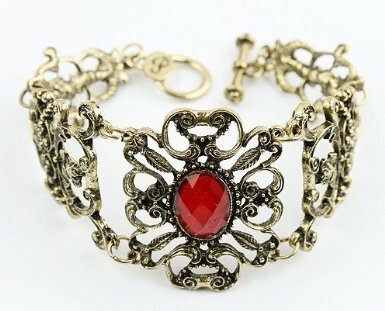 Reuseit.com – wrap up these princess-worthy presents in a way fit for a queen! By being green and promoting an eco-friendly way of living with these reusable gift bags from Reuseit.com! Valued at $25! To enter to win this nearly $100 prize package, use the Giveaway Tool below. This giveaway is open to US residents, ages 18 and older. 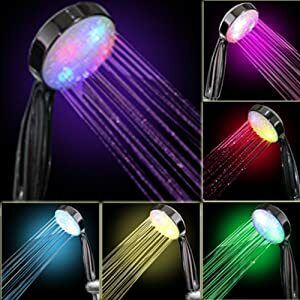 The giveaway will run from November 20, 2013 through December 4, 2013 at 11 PM CST. If you have any questions about the giveaway, please contact Krista@savorysavings.com. Entries will be verified. 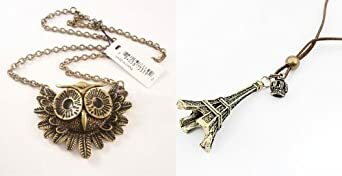 Winner will be notified by email (consider adding Krista@savorysavings.com to your safe list) – winner will have 48 hours to respond and claim prize or another winner will be selected. By this point you may be seeing mustaches everywhere and wondering what it's all about! Maybe you're well aware of Movember and are growing your own stache for the cause or are a Mo Sista rocking a stache in fun and unique ways! The goal is the same: to change the face of men's health. During November each year, Movember is responsible for the sprouting of millions of moustaches on men’s faces around the world. Through the power of the Mo, vital funds and awareness are raised to combat prostate and testicular cancer and mental health challenges. Miss Aurora pictured above is a Mo Sista rocking the staches for her dad, a testicular cancer survivor. Her mom, Emilee from Pea of Sweetness, shares their Movember Story and has started a Movember Team to help spread awareness and raise funds for men's health awareness. Won't you join us in helping spread the word? Join the Pea of Sweetness Movember Team or Make a Donation! All donations go directly to Movember. As a thank-you for helping us spread the word *YOUR BLOG NAME HERE* has teamed up with Pea of Sweetness and some fun sponsors to make sure you will be rocking the staches! Check out the prizes in the prize pack and click on their links to read their reviews! About the prizes: One lucky winner will each receive a Mustache Prize Pack! This Prize Pack includes an assortment of StacheTATS, a set of mustache ShiZZles, and a customized glitter tumbler with mustache from the Pea of Sweetness Shop. About the giveaway: This giveaway begins on 11/18 and ends on 11/30 at 11:00pm (times are Central) and is open to US residents ages 18+. Please refer to the full terms and conditions in the Giveaway Tools. Seattle's Best Coffee now in the Freezer Aisle! 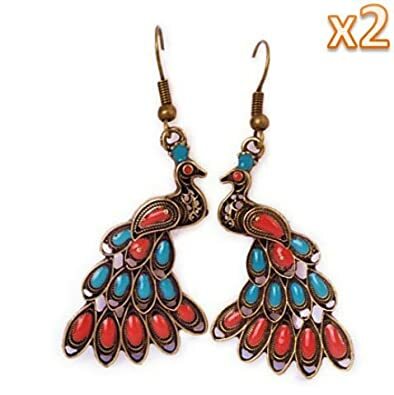 with #Giveaway! Seattle's Best Coffee Frozen Coffee Blends! One word! YUM!!! I am a huge HUGE fan of cold super sweet coffee, I love mixed drinks that basically taste like candy and just plan sweet. Seattle's Best Coffee Frozen Coffee Blends come already made all you do is add milk or cream, put in a blender and drink. What makes this drinks so wonderful are a few things first the price each bag is only anywhere from $2.99 to $3.49 which for a large cup of coffee and not just coffee that's a great price compared to coffee shops. The second best feature of Seattle's Best Coffee Frozen Coffee Blends is that they are half the fat, 5 times fewer the calories and way less sugar but they still taste great! I know for me the more I can eat and drink that taste good, saves me weight and is cheap the more I will purchase it especially the cheap part. Seattle's Best Coffee Frozen Coffee Blends come in a many fun flavors to choose from, like caramel, vanilla, mocha, and straight coffee. Since I am a adult and well over the age of 21 I decide to add a little spice to my drink. I used a cinni twist vodka and mixed it with the Seattle's Best Coffee Frozen Coffee Blends very vanilla it tasted like a White Russian yum so not only are the drinks great for a everyday cup of Joe, they are also great for a nice relaxing treat. Check out Seattle's Best Coffee Frozen Coffee Blends in your local grocery store, major retail stores in the frozen drink section. Enter to win 5 coupons to try Seattle's Best Coffee Frozen Coffee Blends for yourself! 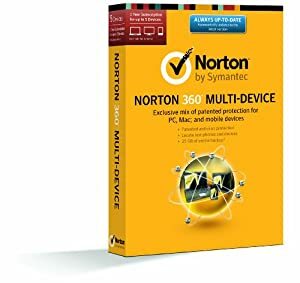 Enter the rafflecopter below open to everyone! Contest will end Dec 1st 2013. 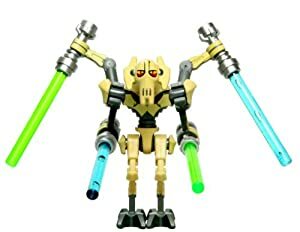 Great Deal on LEGO Star Wars - General Grievous Clone Wars $19 SHIPPED! This LEGO Star Wars - General Grievous Clone Wars is 62% off making it just $19.24. It's also eligible for free super saver shipping when you spend $35+. Comes with all 4 lightsabers. Great #Deal on Champion Sports Heavy-Duty Steel Chain Basketball Net $8 SHIPPED! 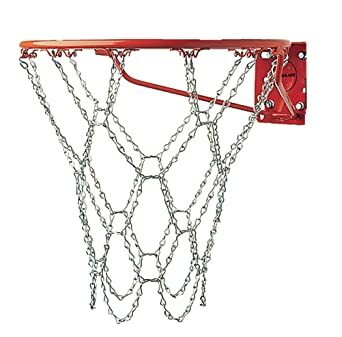 This Champion Sports Heavy-Duty Steel Chain Basketball Net is 62% off making it just $8.27. It's also eligible for free super saver shipping when you spend $35+. 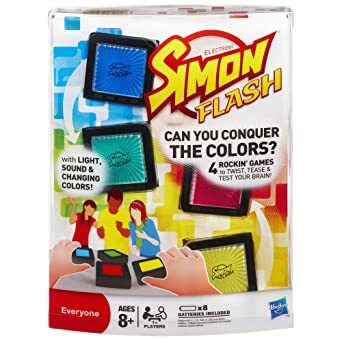 This Simon Flash Game is 66% off making it only $10.15 and is eligible for free super saver shipping when you spend $35+. 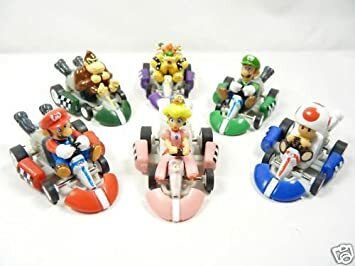 These Mario Kart Cars Pull - Backs Figure Set are 63% off making them only $9.20 + free shipping! Don't wait for Cyber Monday start saving today with this great offer! 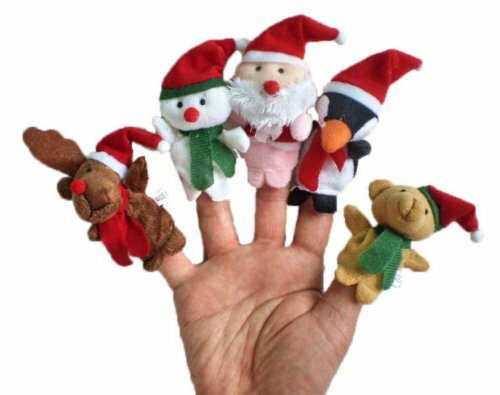 The holidays are quickly approaching! 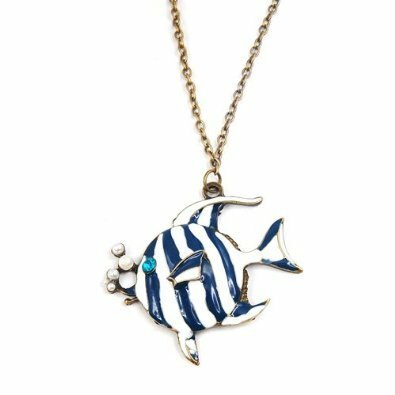 Don't miss your chance to shop 15% off select gifts at Zinc Door, through 12/15, with promo code GIFTING. You can find the perfect gifts for everyone on your list. Find gifts under $50, under $200 and gifts for those people who were good all year long. 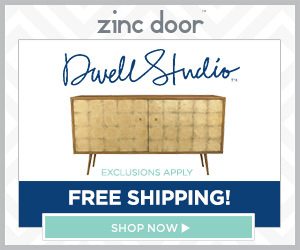 Be sure to check out Zinc Door today! 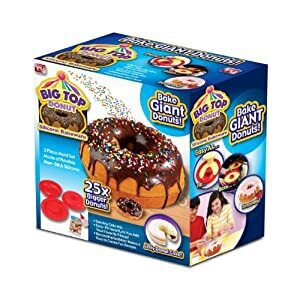 This As Seen on TV Big Top Donut Bakeware is 72% off making it ONLY $8.29. It's also eligible for free super saver shipping when you spend $35+. Use any donut or cake mix includes 3 decorating scribblers along with fast & easy idea book.